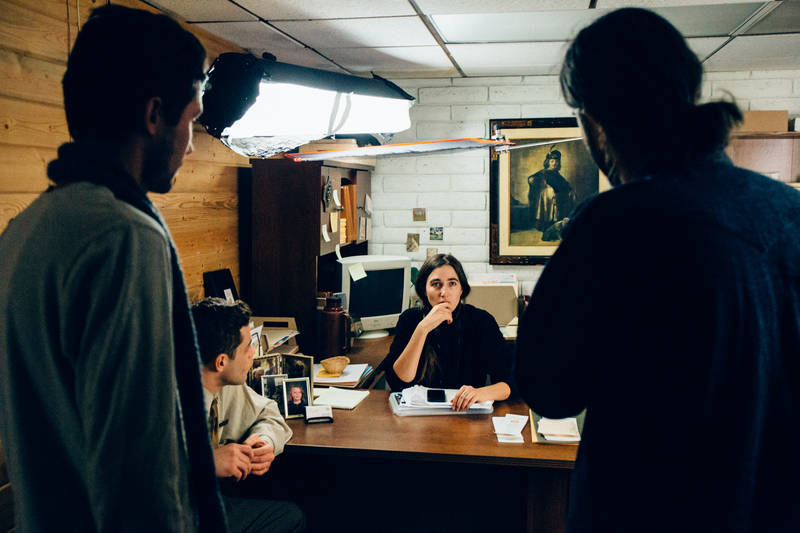 When writer-director Sarah Adina Smith (AFI Fest Audience Award Winner “The Midnight Swim”) was writing her new film, “Buster’s Mal Heart,” she just assumed she would film in Colorado. The film is a surreal mystery starring Rami Malek (“Mr. Robot”) as an eccentric mountain man on the run from authorities who survives the winter by breaking into empty vacation homes. He’s haunted by a recurring dream of being lost at sea only to discover that the dream is real: He is one man in two bodies. “It’s an existential journey and we felt like Montana is the place where people go to seek solitude and confront nature and their maker,” explained Smith. “Both plot-wise and structurally what Sarah has done with this movie is find a way to talk about things like free will, God’s will, what it is to be a man, what it is to be a husband and father and how you fight to find a place in the world with all these forces at play,” added producer Travis Steven (Jodorowsky’s Dune). — it’s kind of like what they are doing with ‘The Revenant,’ you feel that battle that this movie is about,” he added. The location needs for “Buster’s Mal Heart,” which received a Big Sky Film Grant to film in Montana, were very specific and it took three extensive scouting trip to the state before settling on shooting around Glacier National Park in the town of Kalispell. 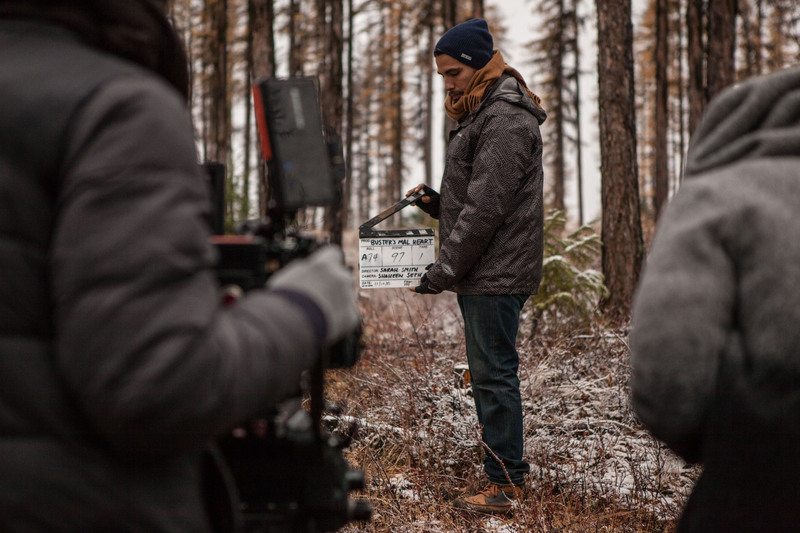 On each of these scouts, the directing and producing team received assistance from a location expert in Montana Film Office. Another factor that had to be taken into account was they only had 18 shoot days to make the entire movie. It wasn’t simply just about finding the right locations for the story, but locations that were grouped together and would not require daily company moves. One stroke of luck was finding a hotel, which is the film’s main interior location, where the cast and crew could also stay. In the film, Malek’s character breaks into multiple expensive vacation homes, but the production couldn’t afford to be constantly moving from home to home spread out along the mountains, so another time saver was finding one estate that had multiple homes on the same property.